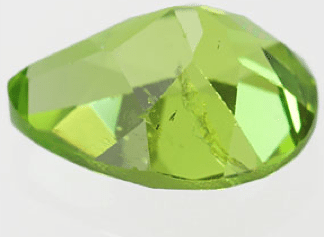 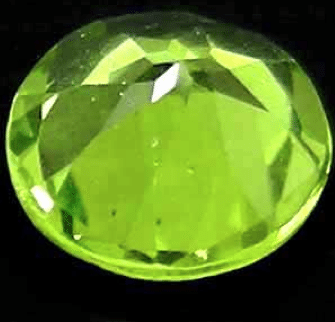 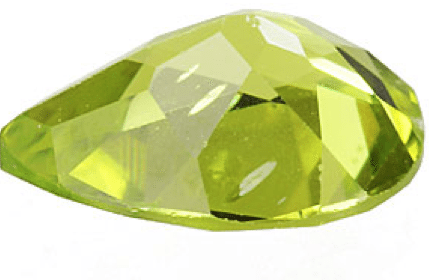 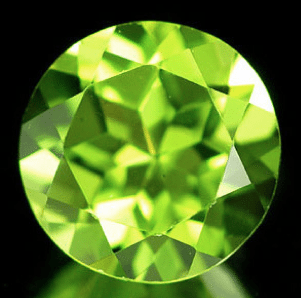 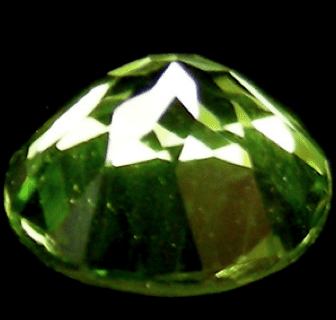 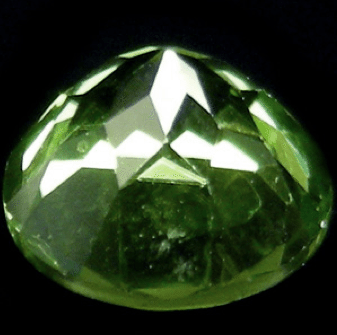 Beautiful natural green peridot, untreated and not heated, mined in Pakistan, this gemstone has a nice bright green color, good trasparency and nice sparkle. 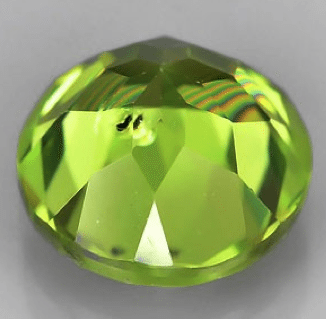 Awesome natural Pakistan peridot, this gemstone comes with a very attractive green color, good trasparency, saturation and nice sparkle. 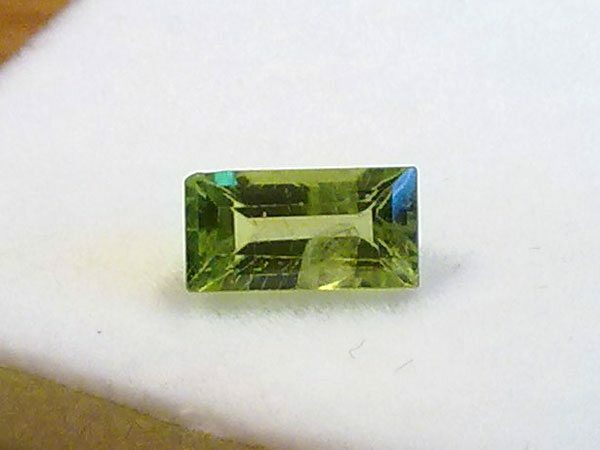 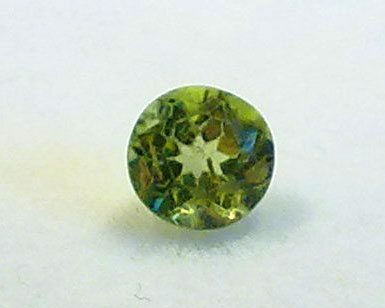 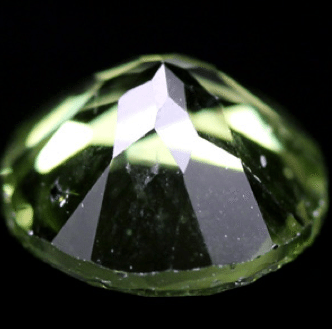 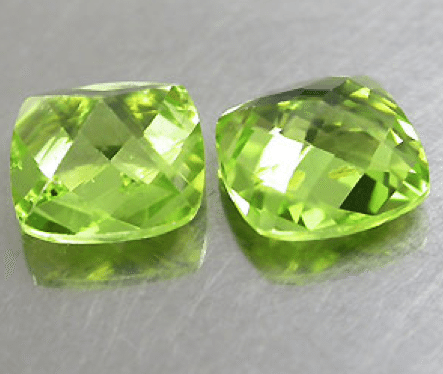 Another beautiful and natural green peridot with a nice faceted cut and a round shape with 8 millimeter diameter. 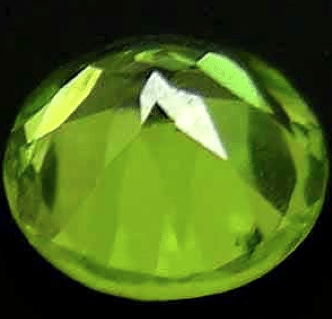 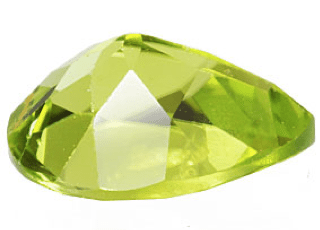 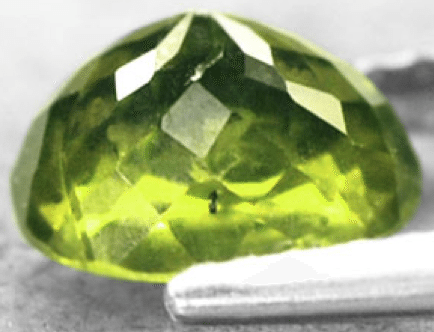 Awesome natural peridot mined in Pakistan, this gemstone comes with a very intense olive green color, good trasparency, saturation and nice sparkle.